It was a true pleasure to paint this beautiful plant! 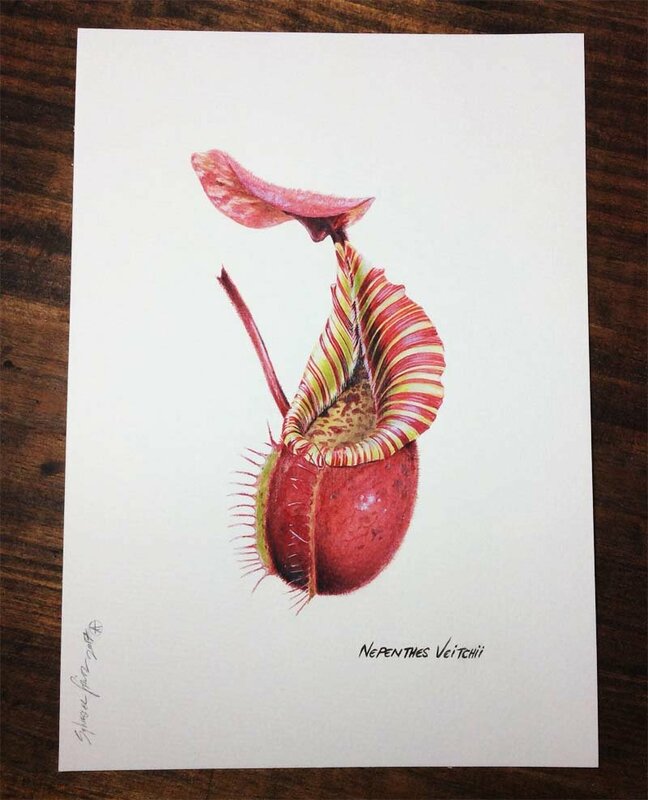 The plant was grown and photographed by @redleafexotics who's Nepenthes collection I'm absolutely jealous , lol. Look forward to painting more of your plants in the future! Photo Information for Nepenthes Veitchii "Candy Dreams"